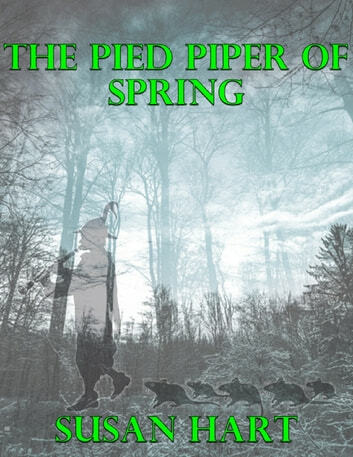 A galactic tinkerer is called to a small settlement on the planet known as Wesson, to take care of the rat population, which has exploded in the Spring. The inhabitants are pacifist vegetarians and when the tinkerer finds out how they have previously taken care of the problem, he is horrified. No Right to Bear Arms - What If You Could Change History?